The multi-million pound refurbishment of one of Scotland's oldest Castles has scooped one of the UK's most prestigious design awards. 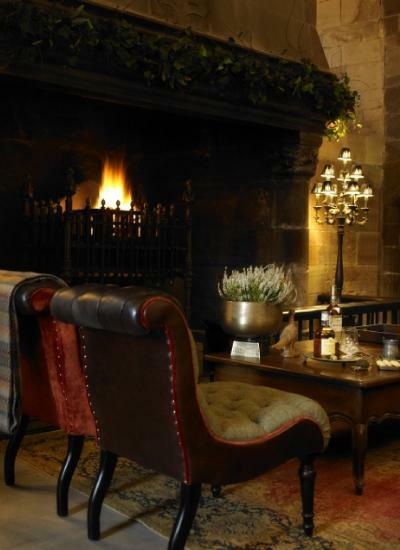 600 year old Borthwick Castle has taken top honours at The Northern Design Awards, which took place in Leeds on Friday 11th November, winning the 'Hotel Interior Design' category against a shortlist of 10 finalists. 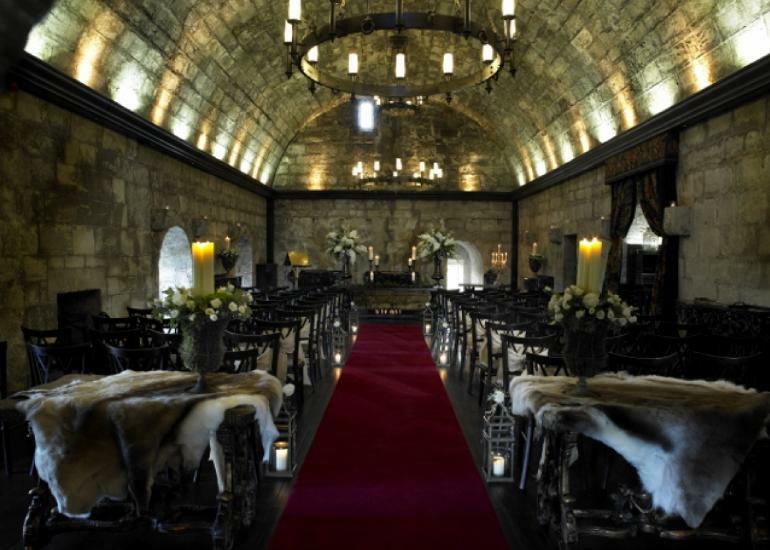 The Castle's spectacular redesign was the work of Interior Design company Design Direction, led by Melanie Brown. 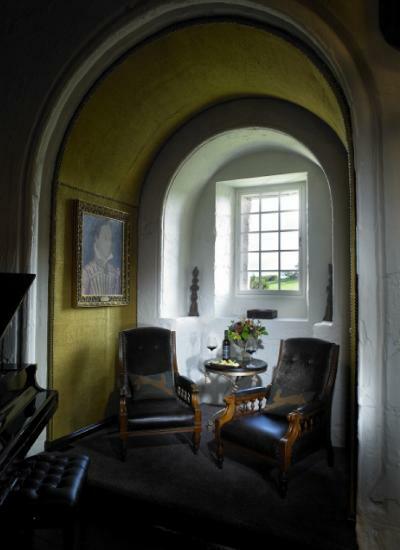 The project saw Melanie undertake a multi-million pound refurbishment of 15th Century Borthwick Castle, for a short time the home of Mary Queen of Scots, who fled the castle disguised as a pageboy as it was surrounded by an insurgent army. Melanie dedicated 18 months to the restoration of the Castle, one of the finest and best-preserved keeps in Scotland, creating a 12-bedroom luxury retreat available for private hire, weddings and corporate events. She managed the interior design, project management and all procurement during the project and worked alongside Historic Scotland to create an exclusive luxury destination which combines the Castle’s newly revealed historic grandeur with the finest in contemporary luxury. The Northern Design Awards bring together designers, retailers and property developers in a glittering celebration of Northern design and style and took place on Friday evening at the Royal Armouries and New Dock Hall in Leeds. 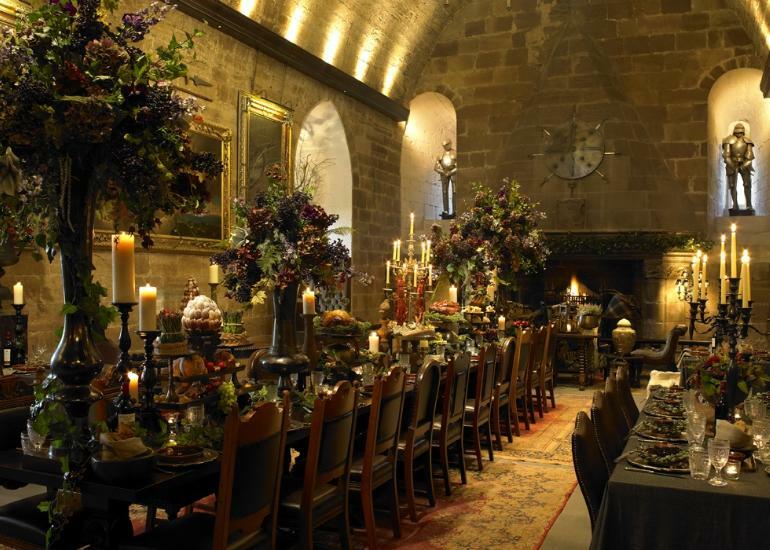 Borthwick Castle is now operating as a luxurious retreat for exclusive use bookings where guests can enjoy private hire of the Castle and its grounds for special gatherings, lavish family celebrations, holidays, weddings and corporate events. Beautifully positioned near the A7 Borders route, it is located just 30 minutes from both Edinburgh city centre and Edinburgh airport. “Our congratulations go to Melanie and her team on receiving this award. 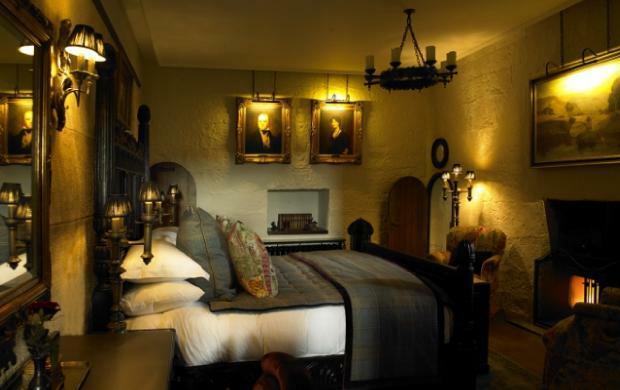 As anyone who has visited Borthwick Castle recently will know, behind the stone Castle walls there now lies a magical experience for guests, thanks in large part to the wonderful transformation that Melanie has delivered to our rooms and bedchambers. 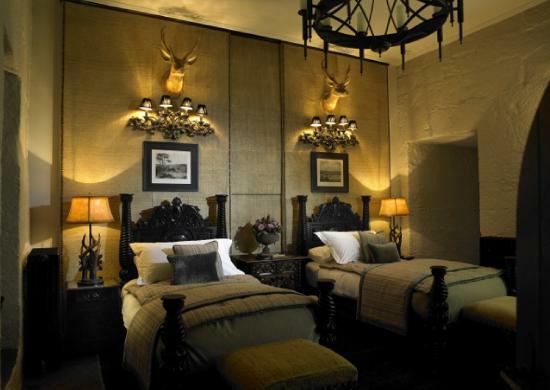 She has retained the grandeur and historic detail of the Castle's past, whilst ensuring the luxury, warmth and comfort of a beautiful private house.